Coach Glenn, whose reputation precedes him, is acknowledged to be the most outstanding Coach of young players in BC . 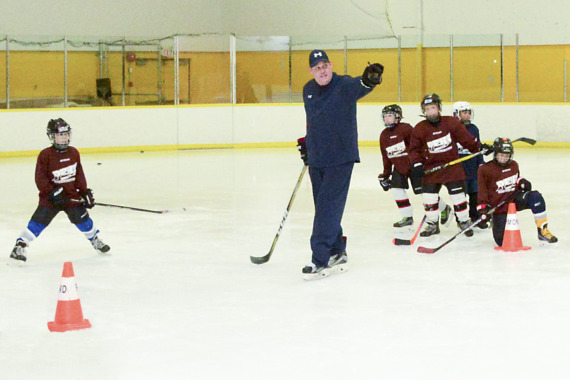 He is able to generate a level of enthusiasm combined with on-ice discipline that motivates each player to listen and learn all the skills taught. The ultimate goal of these sessions is to ensure that each player has left our school more enthused than ever to be a good hockey player able to compete at whichever level his/her skill permits. With player evaluations coming up and eventually season games to play we know that each child wants to be proud and satisfied with his/her performance. Coach Glenn, runs this Combo Program in three separate but integrated sessions thus building a cohesive learning pattern easily understood by all the players. He will on occasion separate the group into separate stations thus allowing for an expanded program facilitating more time spent on each of the skills being developed. 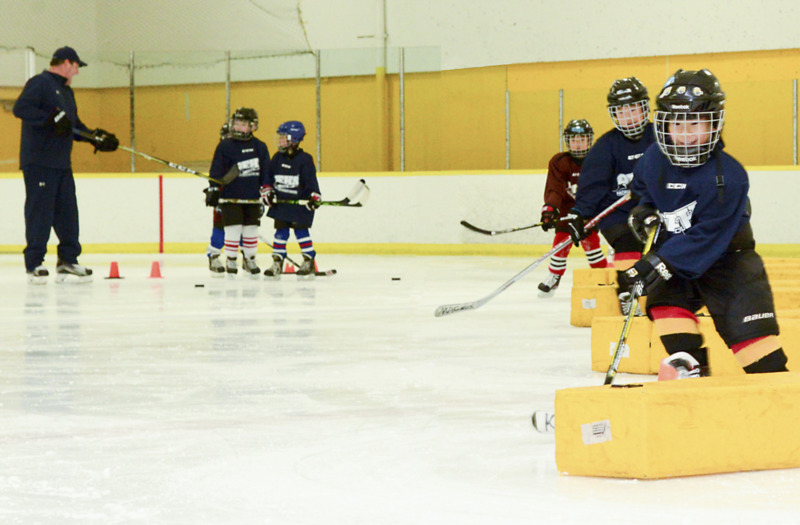 Our four on-ice coaches are able to focus on players individually so as to provide the best coaching possible while offering advice and rewarding good effort and performance along the way.